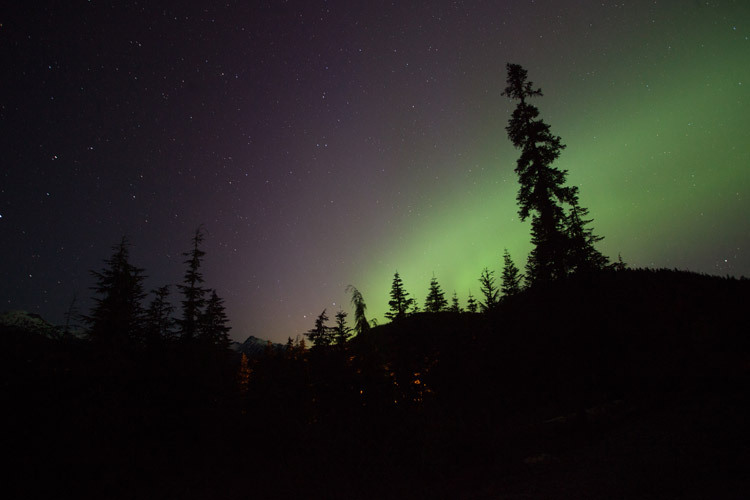 Almost every single day of the year, John Entwistle can be found out in the Whistler wilderness shooting photos. 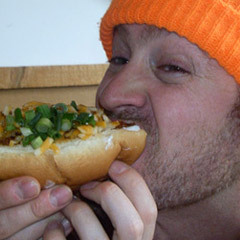 Although he first came to town as a ski racer in 2000, John began his local photography career here in 2015, shooting the Whip Off and Joyride contests during Crankworx Whistler. This photo seems to be a bit of both so The Insider caught up with John to get the story behind the shot. 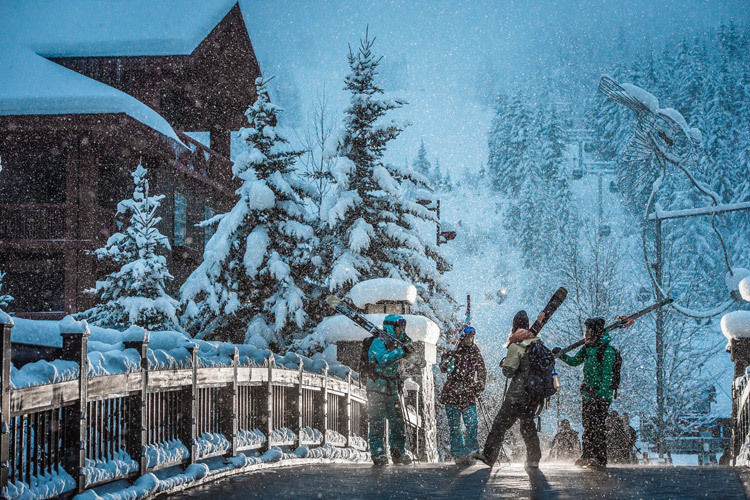 Whistler Insider: What is happening in this photo? Where are you and what are you up to? 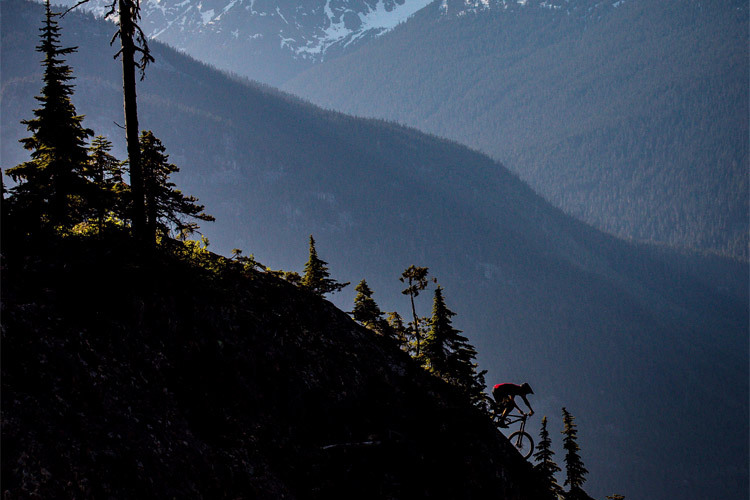 John Entwistle: This photo was taken high up in the Garbanzo zone of the Whistler Mountain Bike Park on the Original Sin Trail. The athlete is Quinn Hanley. We often head out after work between 5 and 8 PM when the light is good. This particular shot was taken on June 28 last year, when the sun sets perfectly between Sproatt and Rainbow mountains, creating some very cool rays of light down into the Whistler valley. 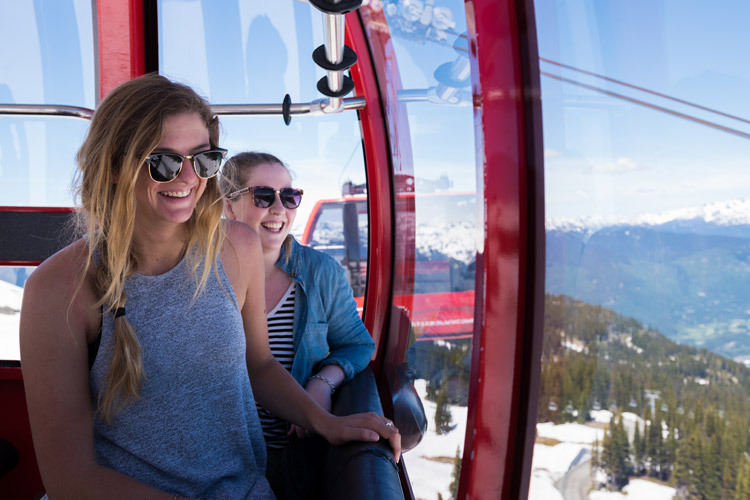 Whistler Insider: You refer to this as one of those “when you see it” pictures. Talk about making a photo that takes a bit more effort from the viewer compared to a more obvious frame. John: This is generally my style. I started my photography career as a landscape photographer in the Canadian Rockies. I have recently added my love of mountain biking and I like to shoot riders within epic landscapes. For those who are used to seeing pure mountain landscapes on my website or Instagram feed, it can often take a second to realize that there is also a rider doing something epic in the frame. 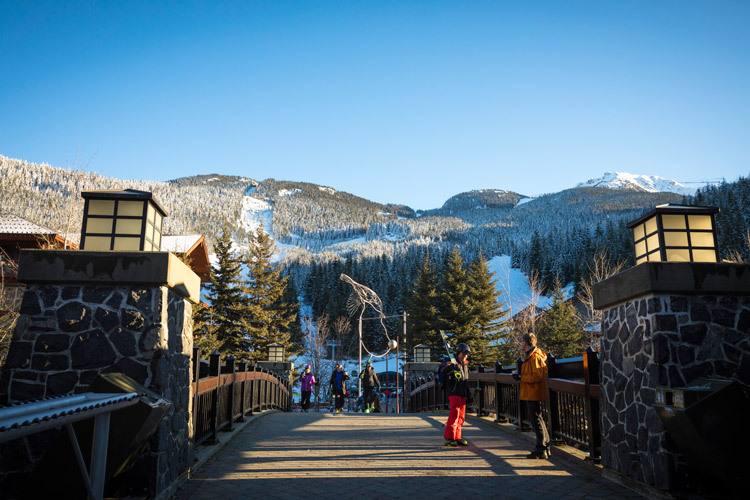 Hiking season on @whistlerblackcomb begins NOW. So awesome to have such an amazing network of trails right out the back door. 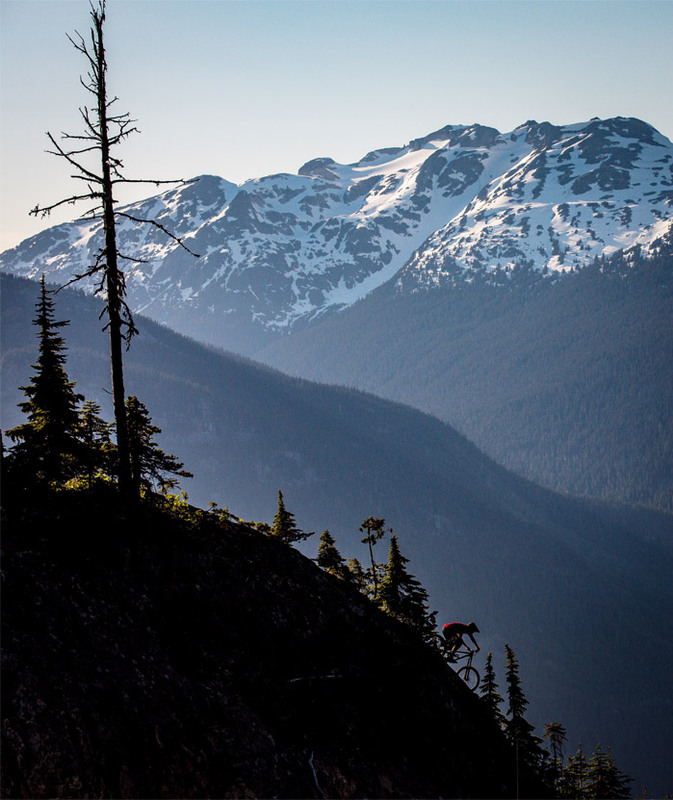 Whistler Insider: Talk about the Bike Park – Is it a fun place to shoot? What are the challenges working on a shoot there? John: The bike park is definitely the easiest place to shoot in the Whistler area. Taking the chairlift up when carrying a 30lb camera bag is a nice break, and the access to world class trails is unbelievable. There are two main challenges of shooting in the bike park: One – some trails can have a lot of traffic in peak times, causing delays on some of the features you want to shot. And two – There are a lot of photographers shooting in the bike park at any given time so some of the most photogenic locations are often way overshot. The first rule of shooting in the bike park is don’t make it look like you’re shooting in the bike park. 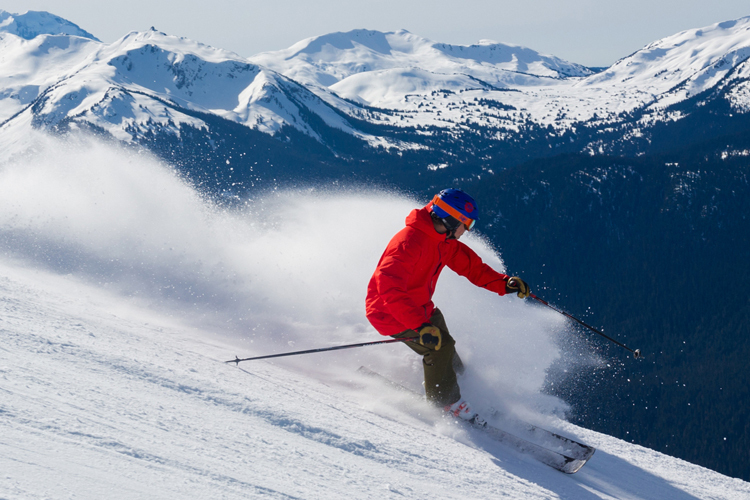 Whistler Insider: What else do you like about creating photos in the Whistler area? John: I think the diversity of the area is really what is special about this place. You can shoot anything from high alpine to deep dark rainforests – sometimes all in one day. The other great thing about the area is that there tends to be a huge concentration of world class athletes with a range of different styles – There is almost always incredible talent who are willing to work with photographers to produce incredible images. Check out John’s website and his Instagram to see more of his photos, and check out his presentation from Deep Winter 2018 via Vimeo below if you prefer the land of snow and ice. John has also been invited to shoot for Deep Summer at Crankworx Whistler this year – make tracks and see his presentation hot off the memory cards live on August 15, 2018. John Entwistle – Deep Winter 2018 from John Entwistle on Vimeo.